This is it one floor living Ranch style 2-family. 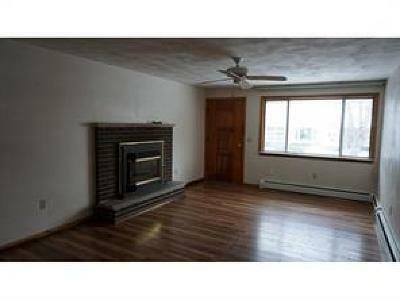 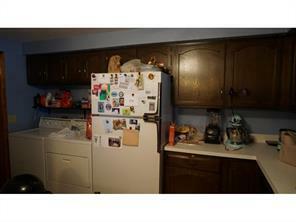 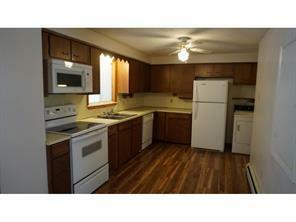 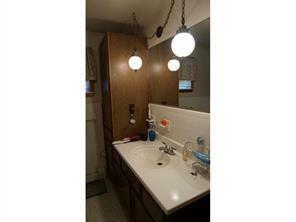 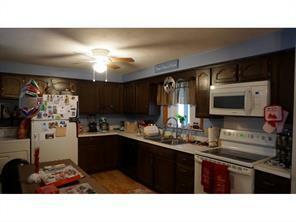 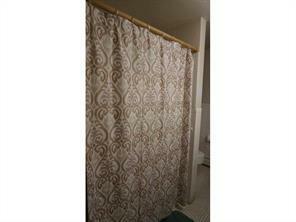 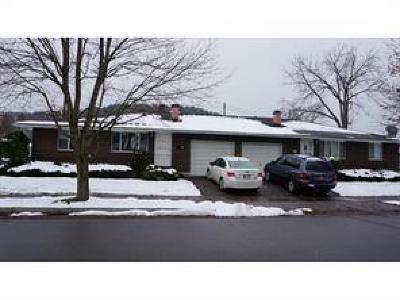 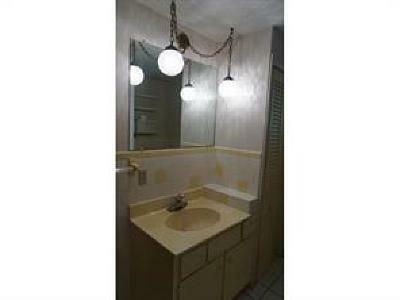 Oak kitchens, appliances, garbage disposals, one unit has gas insert fireplace, other unit wood fireplace (as-is). 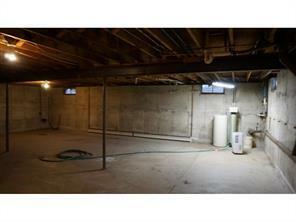 Tennants split water bill. 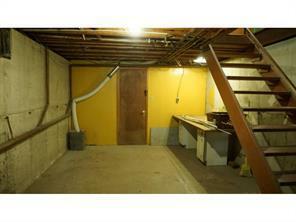 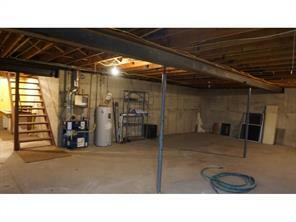 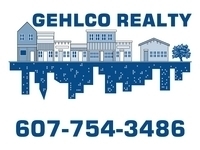 Roof approx 10 yrs., basements are unfinished can easily be finished off. 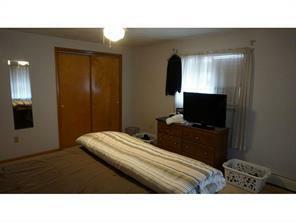 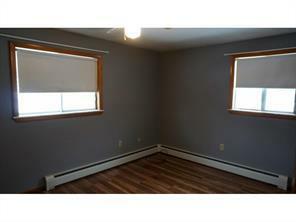 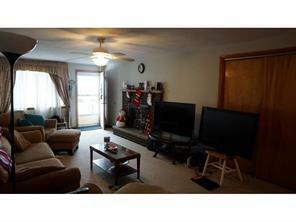 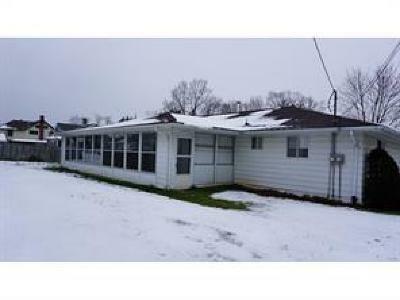 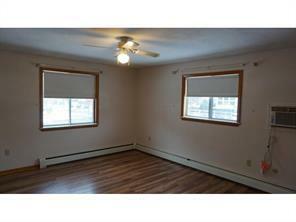 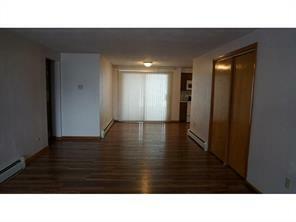 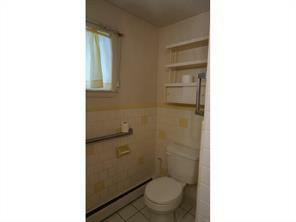 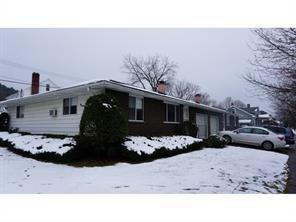 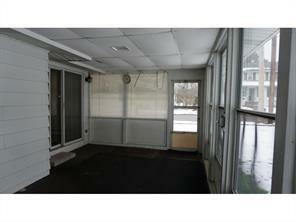 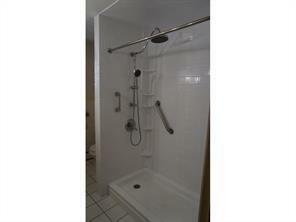 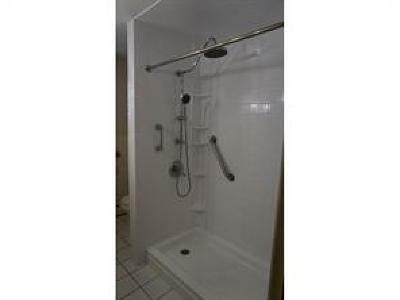 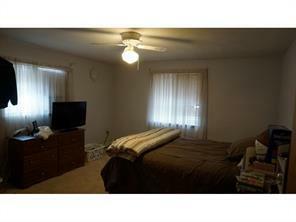 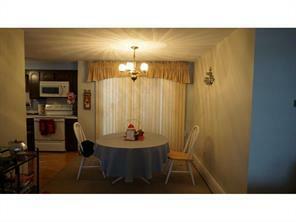 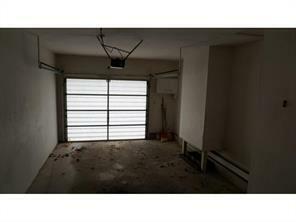 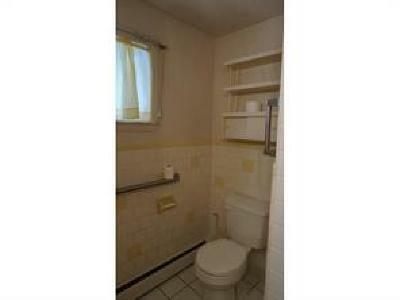 Both units have an enclosed sun room not heated.Close to bus route, shopping, etc. 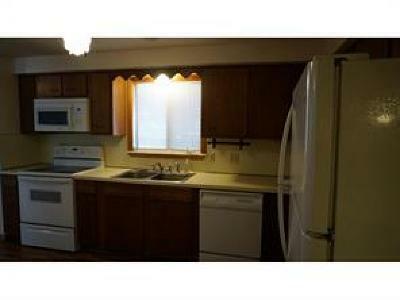 Could be in-law unit too.